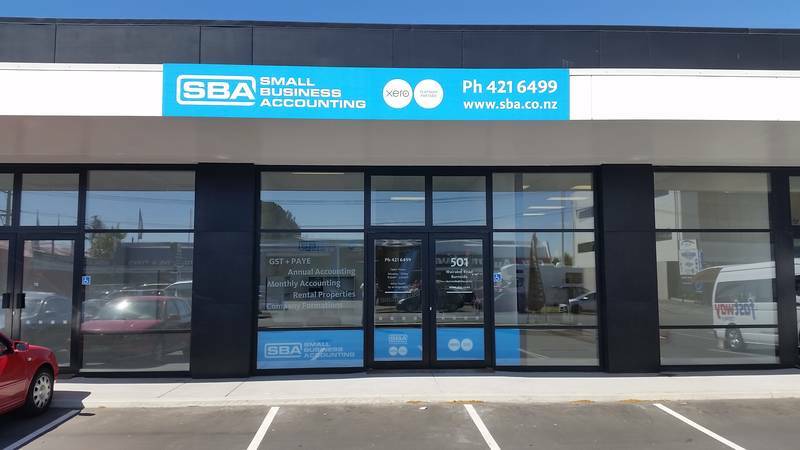 At SBA Burnside,Christchurch, we provide an easy, reliable and affordable way to get your accounting done so you can focus on the things which are important to you. 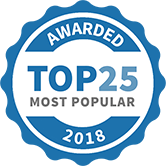 We're a Xero Certified Partner and offer Xero training to our clients. We also use the latest accounting tools and technology to make keeping track of your business simple. 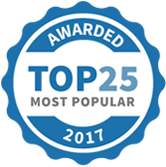 SBA Burnside has been selected as one of our Most Popular Accounting & Tax Services! Xero has been featured in Apple’s new video series “Tips for Business” apple.co/xero-tip1 featuring App Store apps that boost productivity at work. Subscribe to the podcast to watch new tips and tricks each week.